The Wright Center for Graduate Medical Education offers accredited, comprehensive and community-focused residencies throughout Northeastern Pennsylvania and across the United States. As the largest Teaching Health Center Graduate Medical Education consortium in the United States, our innovative curriculum merges ACGME, AOA, Patient-Centered Medical Home and Electronic Health Record Meaningful Use competencies. The Wright Center - then, Scranton-Temple Residency Program - began humbly in 1977. 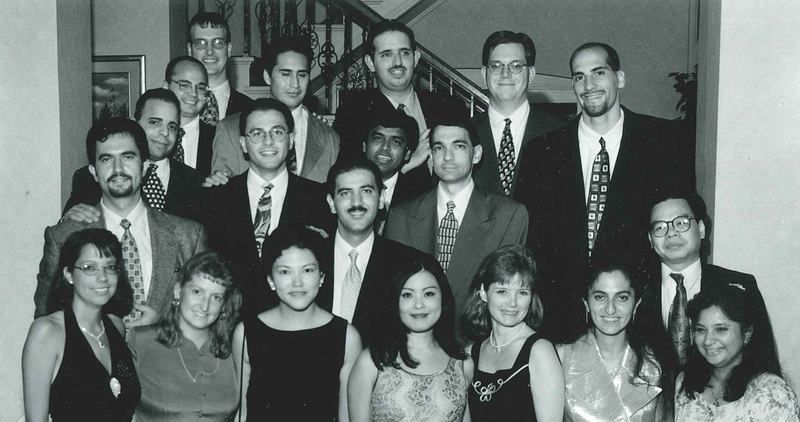 The graduation of its original class of three internal medicine physicians paved the way for the program's future graduates and success. 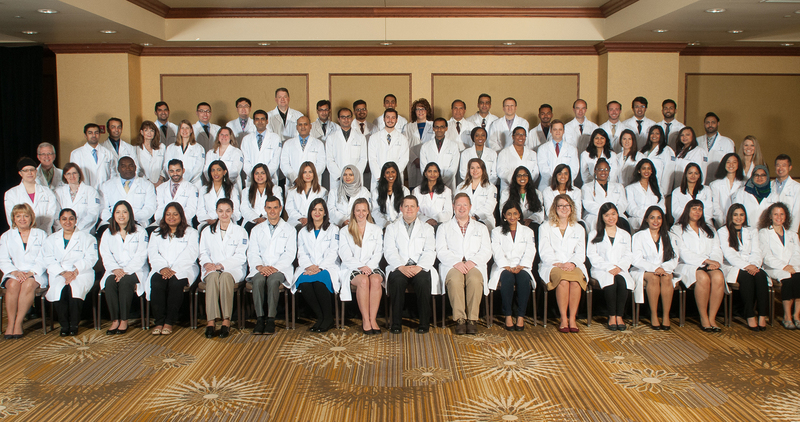 In the decades since its founding, The Wright Center has celebrated the graduation of over 600 residents in the fields of internal and family medicine and is ready to welcome graduates of its new psychiatry residency in 2021.